Architectural Entrance Systems are specialists in designing, installing and maintaining all kinds of automatic and manual garage doors. 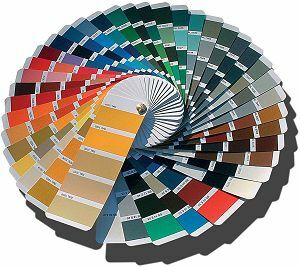 Supplied in a range of colours and designs to suit any external building opening, they're perfect for adding to the aesthetics and security of your home. Crafted from two aluminium skins, all AES garage doors provide a high level of security and suit all forms of architecture. 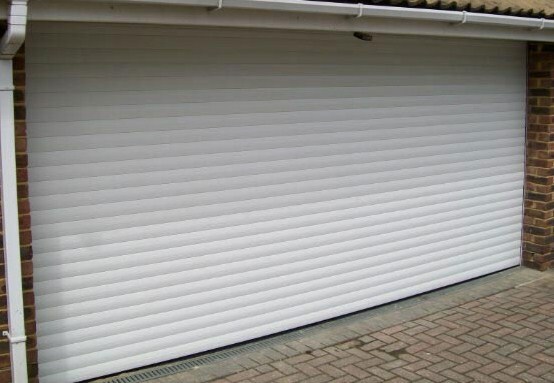 Although we suggest double skin roller shutters for the highest level of security, we also provide single skin shutters. Many double garages are built with a centre pillar creating two single garage doors. This can be restrictive and reduce the amount of valuable storage space available. AES can provide a pillar removal solution in which the two garage doors can be converted into one large installation. The installation of an emergency manual closing mechanism to each of our automatic garage doors as standard procedure, adds peace of mind that in the unlikely case of a power failure, access can still be attained. To ensure the maximum life and safety of your garage doors, we suggest bi-annual servicing intervals. During a service one of our expert engineers will assess all the major parts of the shutter and will advise on any items that may require repair or replacement. We have a simple pricing system which means you'll be happy with our quotation and work is carried out swiftly, ensuring for all of your needs. 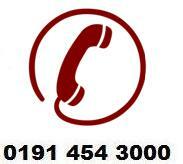 For more information, see our servicing and maintenance section.